With a DTM title in his hands, Gary Paffett now moves on to a new adventure having switched to the German series in 2003. 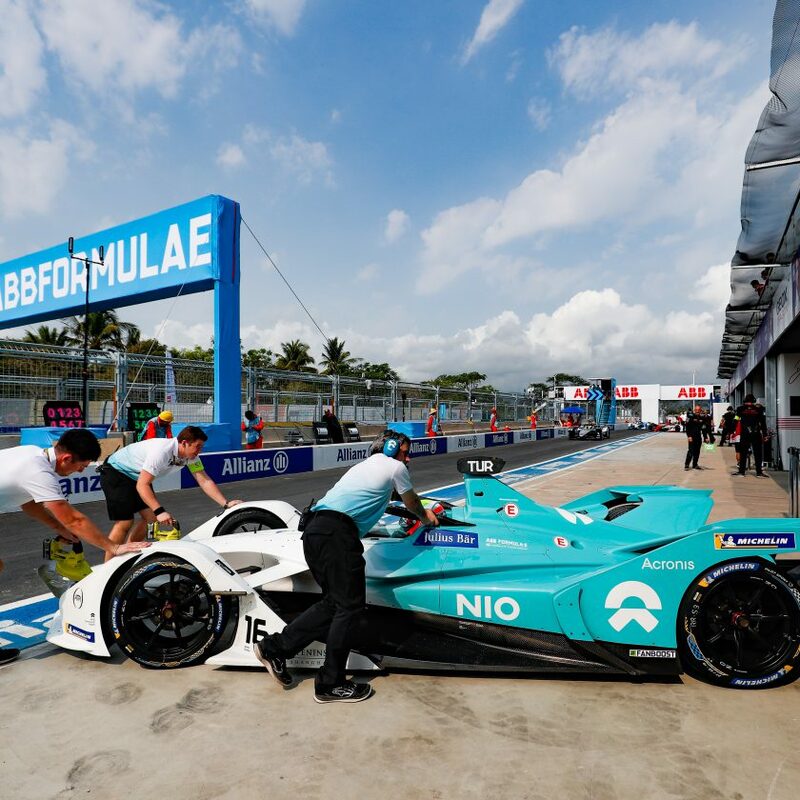 Finishing with his second title, he now joins HWA Racelab on the FIA Formula E grid, raring to go for the all-electrical challenges that await him in season 5. “When Mercedes announced to leave DTM 18 months ago, all of us – mechanics, engineers, drivers all alike – were looking for new jobs. 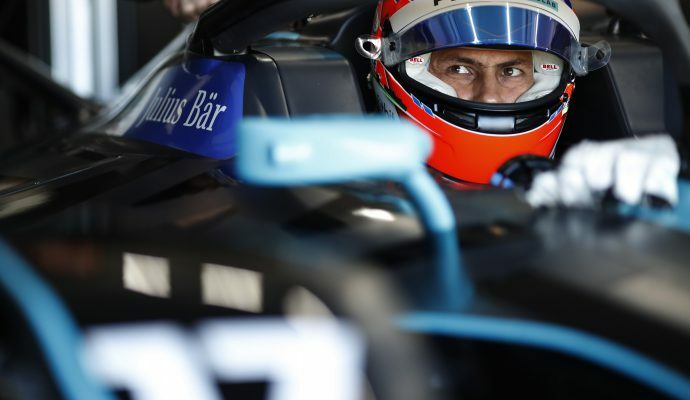 I quickly decided that I wanted to stay with Mercedes – I would rather stay with the brand than try to get into Audi or BMW in DTM”, explained Paffett. “The whole overlap has been really epic for everyone involved. My performance engineer has been doing a lot of work with Venturi, as did my engineers, figuring out how things work when helping them. 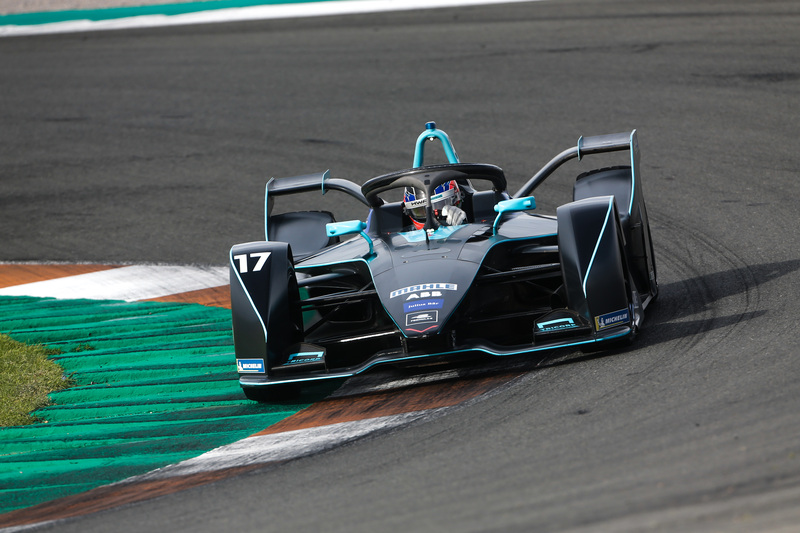 Over the last couple of months, there has been a lot of work done on both sides – in FE as well as on my DTM car”, Paffett described the journey. Not only Paffett but also the whole team are really excited, as it feels “like all of us are the new group of kids in school. We are all trying to fit in, trying to work out how things work. Nevertheless, the team feeling is fantastic despite there being a lot of work to do for us. “Certainly, we can’t go out there expecting to win the first race – on the other hand you never know and we are definitely giving it a go”, he closed. 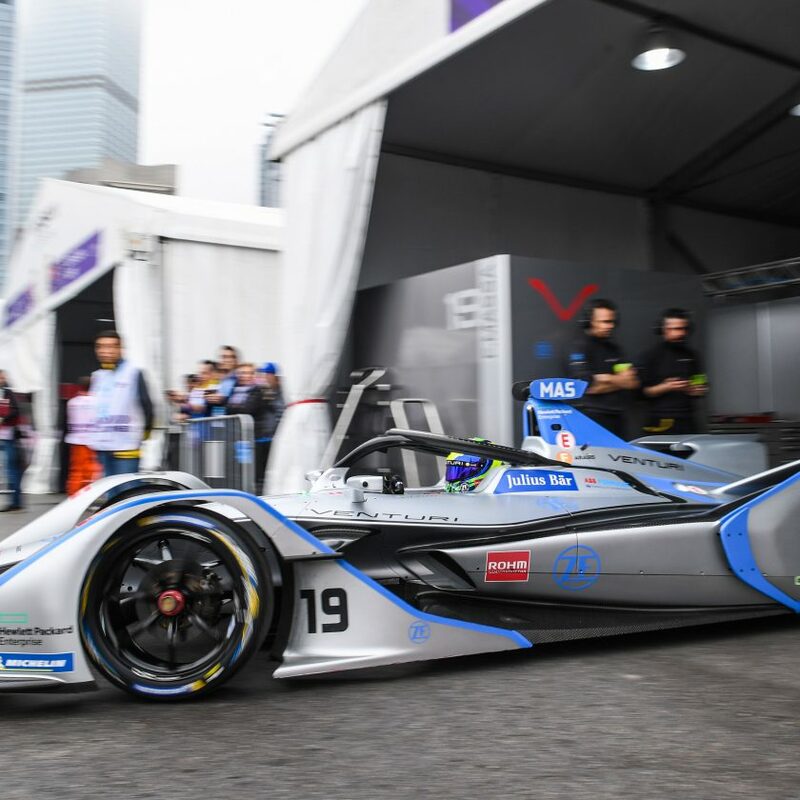 Formula E season 5 will start with the “Saudia Ad Diriyah E-Prix on 15th December. 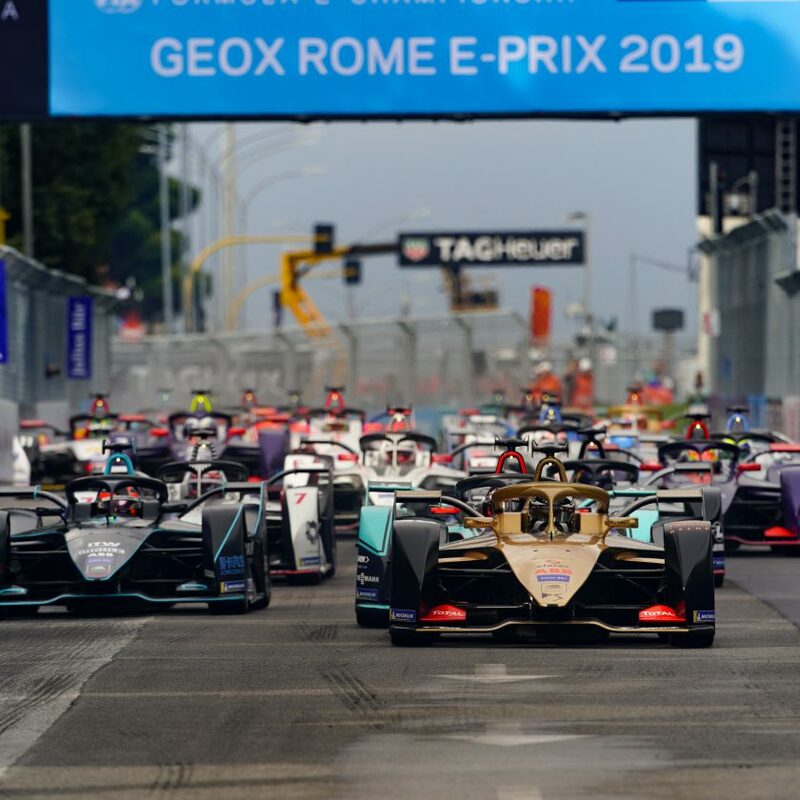 Le Mans 2019 – who will be there?